Welcome to the Institute for New Suburbanism Website! The INS creates a forum for dialogue on suburban planning, design, and development at local, regional, and global levels. We invite speakers representing a range of interests and disciplines, and host conversations through speaker sessions, workshops, conferences. Feel free to browse our webpage and view the links below for our latest updates! PAST EVENT: On April 30th, 2018, the INS welcomed Brett Chang, Senior Policy Advisor at Uber Canada. Brett spoke in depth about the Uber/Innisfil transit partnership, as well as Uber's growing role in vehicle and non-vehicle transportation. Brett also discussed Uber's use of AI to better improve service. PAST EVENT: On April 30th, 2018, the INS welcomed Sabbir Saiyed, Manager of Transportation Planning at the Region of Peel. Sabbir presented on the Region's Sustainable Transportation Strategy (RSTS), the Goods Movement Strategic Plan (GMSP), and the Transportation Safety Strategy & Operational Plan (TSSOP). PAST EVENT: On November 1st, 2017, The INS welcomed John Stapleton, writer, instructor and Innovations Fellow with the Metcalf Foundation. John discussed the disproportional amount of “working poor” in the suburban communities that surround Toronto when compared to the downtown core. 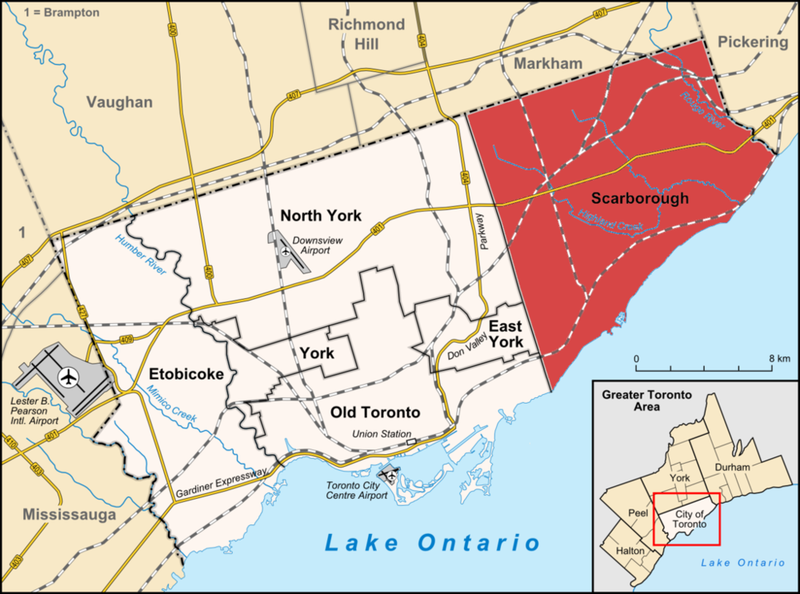 PAST EVENT: On May, 27th, 2017, Executive DIrector Dave Hardy addressed the Scarborough Caucus Federal Liberals and gave a presentation titled Rethinking Housing and Urban Planning in the Suburbs. PAST EVENT: On July 12th, 2017 Dave Hardy - the Executive Director of the INS - gave a presentation on New Suburbanism really. 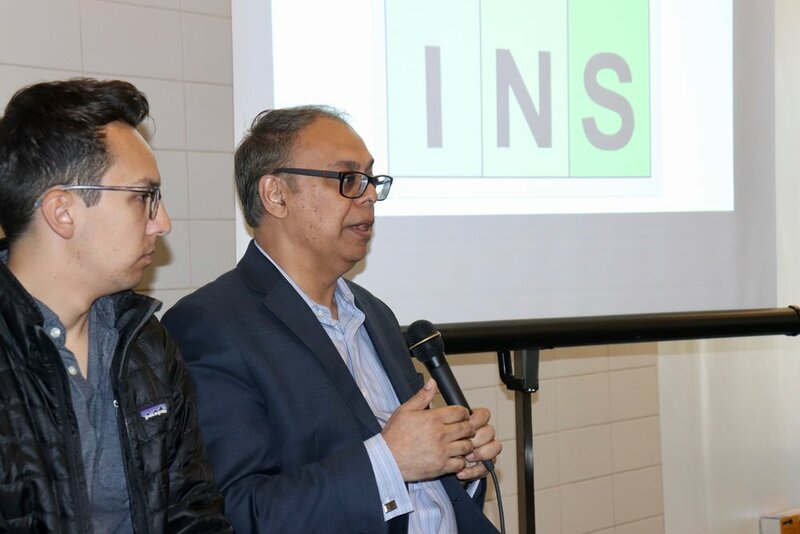 PAST EVENT:On April 30th, 2018, the INS welcomed back Arvin Prasad, the former Director of Integrated Planning at the Region of Peel and the current Commissioner of Development Services the City of Markham. Arvin presented on how transportation planning can be used to connect the suburbs to denser areas of regions. PAST EVENT: On January 5th and January 6th, 2018, The Executive Director of the INS, Dave Hardy, was interviewed by Val Cole on ONTV on the CHCH network. Dave spoke about what New Suburbanism is and how it can be used to look at planning through another lens. If you missed the interview, click the link below to check it out on YouTube! 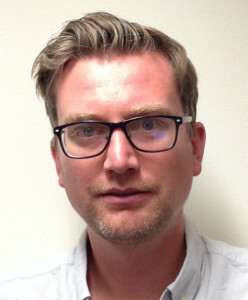 PAST EVENT: On November 1st, 2017, The INS welcomed Paul Hunter, Head of Research at the UK's Smith Institute. Paul discussed what he has learned from studying suburbs in the UK and poverty in suburban areas, as well as how this relates to Canada. PAST EVENT: On October 12th, 2016, the INS welcomed Judith De Jong, Associate Dean and Professor of Architecture at the University of Illinois at Chicago. Judith's PowerPoint and the audio file from her presentation can be downloaded below. PAST EVENT: On September 15th, 2016, the INS welcomed Dr. Andre Sorensen, Professor of Human Geography at the University of Toronto Scarborough. PAST EVENT: On April 30th, 2018, the INS welcomed Jonathan Chai, P.Eng (Project Manager) and Elli Papaioannou (Transportation Planner) from HDR. Elli and Jonathan presented on how we can rethink transit solutions through a sustainable mobility future. They also discussed the changing planning and transportation needs for millenials. 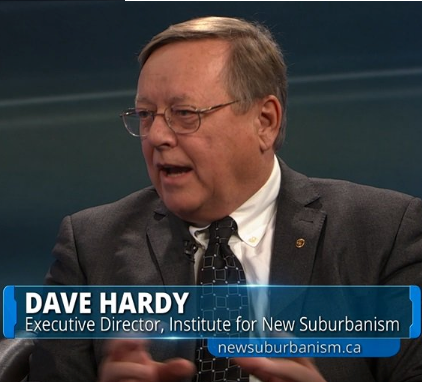 PAST EVENT: On December 1st, 2017, Dave Hardy - the Executive Director of the INS - gave presentation on New Suburbanism at the Region of Peel offices in Brampton, Ontario. The event was attended by planning and economic development staff from the Region of Peel, the City of Brampton, the City of Mississauga, and the Town of Caledon. Several politicians were also in attendance. PAST EVENT: On July 12th, 2017, the INS welcomed international housing expert and professor Wendell Cox. Wendell spoke about his research and his views on what can be done to reduce housing prices in the GTHA and around the world. PAST EVENT: On October 12th, 2016, the INS welcomed Arvin Prasad, Director of Integrated Planning at the Region of Peel. Arvin prsented on how Peel's suburbs could look in the future.